Click the link below to see my annotated bibliography on the Union of Composers in the Soviet Union. So excited to move forward on this!!! Here’s my bibliography. I will be researching the disappearing cultures of the native tribes of the Krasnodar Krai region of northern Siberia. Their traditional livelihood of reindeer herding was severely disrupted with the industrialization of the Soviet Union in the 20th Century, and the changes in Soviet government and social structures have also effected them profoundly. Follow the link to below to view my initial bibliography. 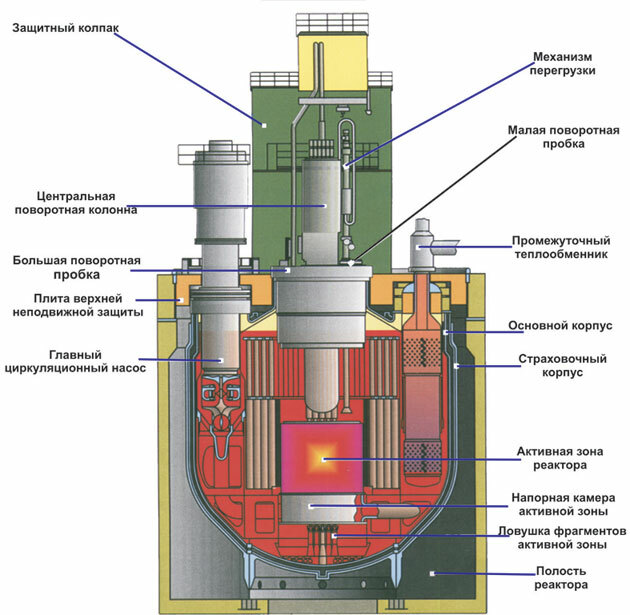 I hope to explore the development of the way nuclear wastes have been produced and disposed of since the industry’s inception during the early Soviet Union. My final project will be on the Union of Composers in the Soviet Union. The project will explore the different aspects of the union including its effects on the composers’ compositions and artistic expression, as well as society. The sources provided above share some insight from many different perspectives on the subject. I hope they are of help to anyone interested in music during the Soviet Union time period.